J. Christopher Wagner was a leader in the field of mesothelioma who made major contributions to the understanding of mesothelioma, its cause and the goals for prevention. By his clinical observations and animal studies, he was the first to establish that mesothelioma was caused by asbestos. Inspired by this example, the International Mesothelioma Interest Group presents the Wagner Medal every two years to an individual who has made major original contributions to the understanding of mesothelioma, either in basic or applied research. It is the highest honor presented by the International Mesothelioma Interest Group to a leader in the field. (2016) V. Courtney Broaddus, MD - Dr. Broaddus has focused on the study of the chemoresistance of mesothelioma, by studying the role of apoptosis and most recently autophagy. For these studies, she has pioneered the use of 3D models, called spheroids, generated either from cell lines or from actual human mesothelioma tumor cultured ex vivo and demonstrated their clinical relevance. Her prior research explored the role of the mesothelial cell in pleural disease and their interaction of mesothelial cells with asbestos fibers. 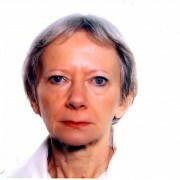 She has been active in iMig and served as President from 1999 to 2002, at which time she created the website and iMig logo. Other awards have included the Pioneer Award from MARF. 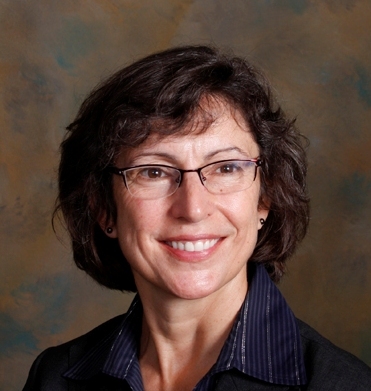 She currently is the John F. Murray Distinguished Professor at the University of California San Francisco and Chief of the Division of Pulmonary and Critical Care Medicine. She has served as the Editor-in-Chief for the 6th edition of the Murray & Nadel’s Textbook of Respiratory Medicine. (2014) Raffit Hassan, MD - Dr. Hassan has played a pivotal role in validating the tumor differentiation antigen mesothelin as a target for cancer therapy and development of mesothelin-targeted immunotherapy. This work has laid the foundation for several mesothelin-directed agents that he is evaluating in the clinic for treatment of mesothelioma, and also of lung and pancreatic cancer. His clinical trials using an anti-mesothelin immunotoxin has have shown major tumor responses in patients with mesothelioma. 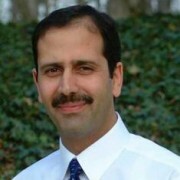 Dr. Hassan currently serves as both Chief of the Solid Tumor Immunology Section and Co-Chief of the Thoracic and Gastrointestinal Oncology Branch at the National Cancer Institute (NCI). He is internationally recognized in the mesothelioma field for his outstanding contributions to translational research and clinical management. He has received several important honors, including a Clinical Scientist Development Award from the American Society of Clinical Oncology (ASCO) and the Pioneer Award from MARF. 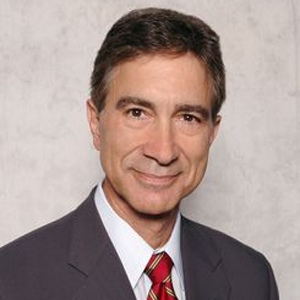 (2012) Joseph R. Testa, PhD - For the past two decades, Dr. Testa has dedicated much of his research to the understanding the consistent genomic alterations found in mesothelioma. Among the seminal reports by his group Dr. Testa identified a high frequency of inactivating mutations in the neurofibromatosis type 2 gene (NF2) in primary MMs and derived cell lines (Bianchi et al., PNAS 1995). Most recently Dr. Testa played a critical role in the identification of BAP1 as the gene that was mutated in the germline of families and that caused the high incidence of mesothelioma observed in family members (Testa JR et al., Nat Genet 2011). Dr. Testa’s contributions to mesothelioma research, have had a major impact on our understanding of the biology of this dreaded disease. 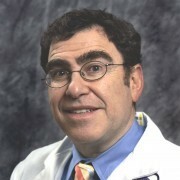 (2010) Steven M. Albelda, MD - An extremely creative and productive basic and clinical researcher, a mentor and a teacher, Dr. Albelda has made innumerable and substantial contributions to the field of mesothelioma. After a successful early career in the study of endothelial cell biology and adhesion receptors, he established a bench-to-bedside research career, concentrating on mesothelioma as well as lung cancer. He developed a multidisciplinary group, the Thoracic Oncology Research Laboratory (TORL), which has been extremely productive over almost 2 decades. The TORL pioneered the use of immunogene therapy in mesothelioma and other cancers and has conducted the first trials of gene therapy in patients with mesothelioma. In this and other novel ways, Dr. Albelda has made and continues to make outstanding contributions to this field. 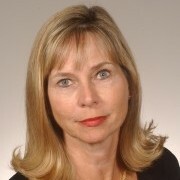 (2008) Brooke Mossman, PhD - Dr. Mossman is an accomplished scientist, mentor, and leader in the fields of asbestos-induced carcinogenesis and mesothelioma, and her mechanistic research on responses of mesothelial and lung epithelial cells to different asbestos types has advanced the amphibole hypothesis originally suggested by Dr. Wagner in his epidemiologic and animal studies. More currently, Dr. Mossman has focused on targeted preventive approaches to mesothelioma and asbestosis using inhibitors of cell signaling and survival pathways that she has elucidated in her research on asbestos. 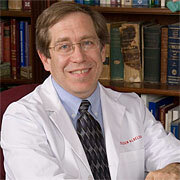 (2006) Harvey Pass, MD - As an active surgeon and advocate, researcher and teacher, Dr. Pass has contributed in almost all arenas to progress in mesothelioma. His contributions at the bench have been related to SV40, expression arrays, and early detection; in clinical research, he helped design and carry out many mesothelioma treatment trials, established tissue banks and identified biomarkers; he has published texts for families of those with mesothelioma; he has appeared in Congress to support the Ban Asbestos Bill and helped create the Mesothelioma Applied Research Foundation (MARF), now the Meso Foundation. Dr. Pass is a major contributor to the understanding of mesothelioma and the care of patients with this disease. (2004) Bruce Robinson, MD -Dr Bruce Robinson has made major and enduring contributions to the field of mesothelioma especially in the immunobiology and emerging immunotherapy of this cancer and in the use of serum mesothelin in the diagnosis and monitoring of mesothelioma. 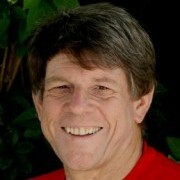 He has advocated for government funding of centers to advance research in asbestos-induced disease co-founding the National Centre for Asbestos Related Diseases, a pioneering Australian national co-operative whose goal is to cure or prevent asbestos cancers [the only such asbestos research co-operative in the world]. He co-founded the iMig and has led it consistently over the years either as President or by his active membership. He has been a pioneer and a generous mentor and collaborator to investigators around the world. (2002) Marie Claude Jaurand, PhD - Dr. Jaurand was the first recipient of the Wagner Award for her pioneering career in research of mesothelioma, long before most others had even started to think about research in this area. 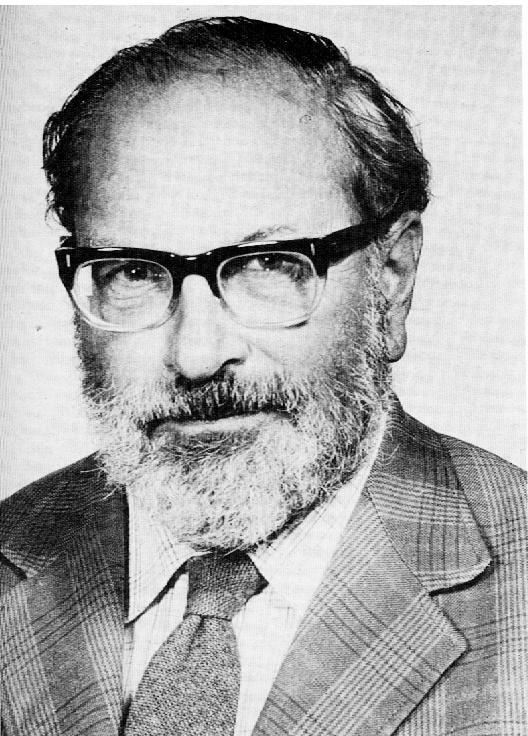 Dr. Jaurand made major contributions to the understanding of the physio-chemical properties of asbestos fibers and their mechanisms of genotoxicity for mesothelial cells, as well as in studies of the biology of human mesothelioma. Through her foresight and generosity, she co-founded the IMIG and thereby advanced the field globally.